Senior Associate, Emily Cogley, stated “Six years at any firm is a true testament to the strength of the company and loyalty of the employee. 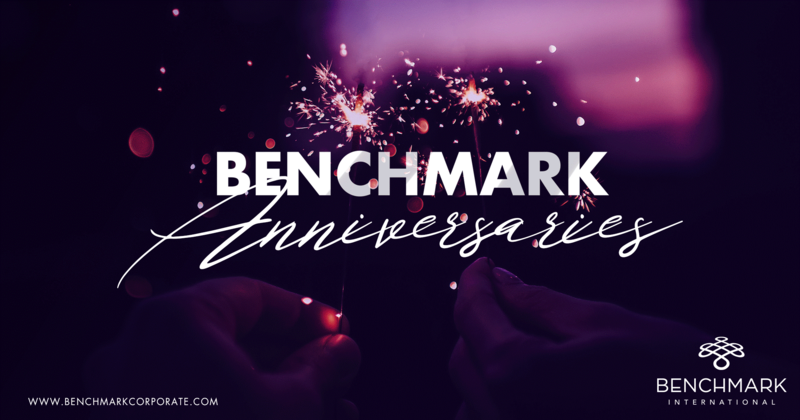 I enjoy being a part of a hardworking firm that often handles one of the most important decisions for our sellers in their lifetime.” Ms. Cogley has been a part of Benchmark International in the US since its inception. As such, she has seen the growth of the company and has had the opportunity to grow alongside it. “We opened offices in Austin [Texas] and Nashville [Tennessee] in the last two years. I am looking forward to helping the Tampa-based headquarters grow or helping start another Benchmark office in a new city,” she said.